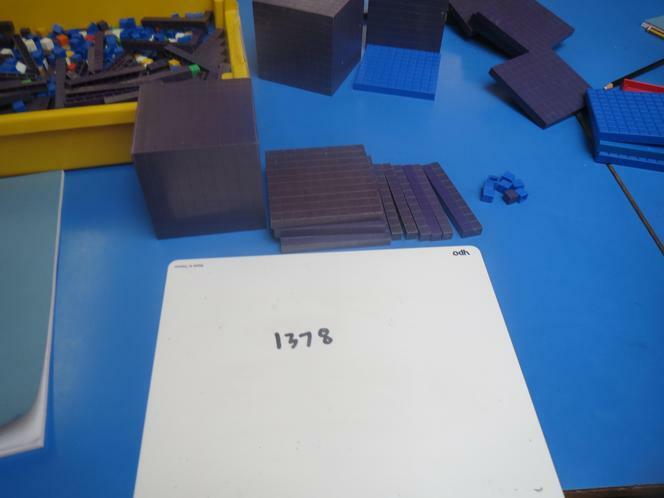 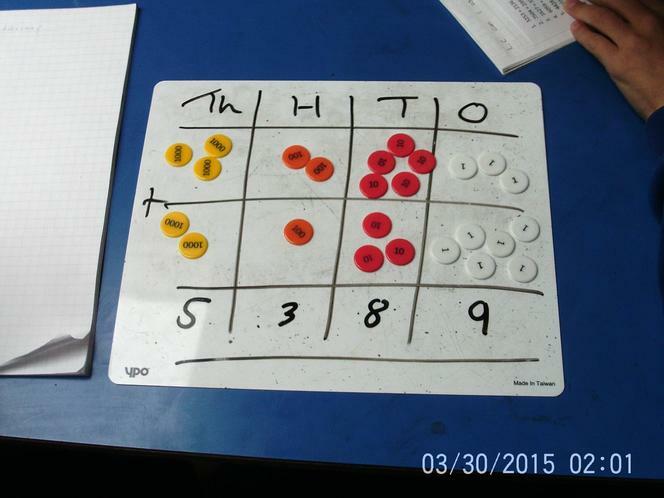 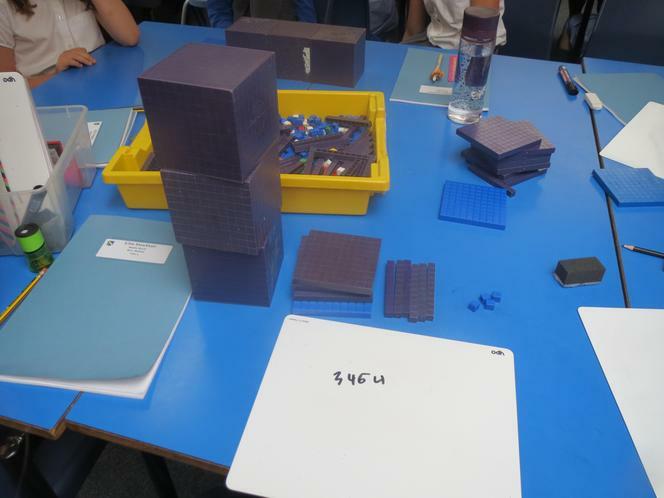 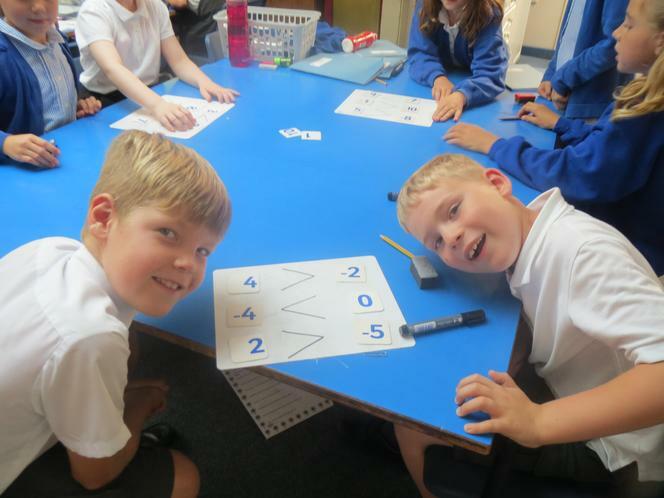 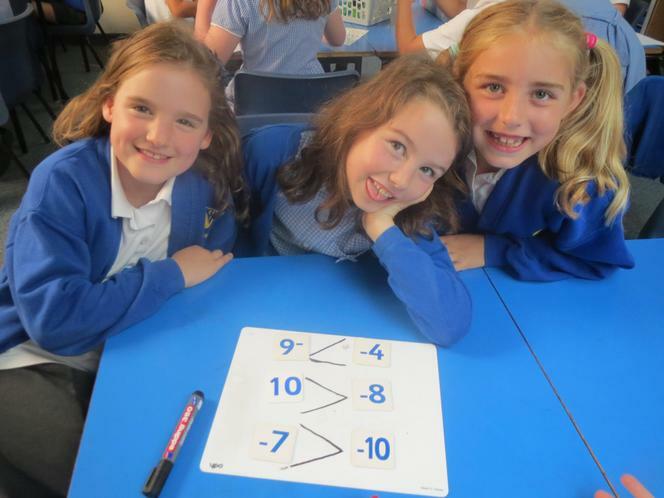 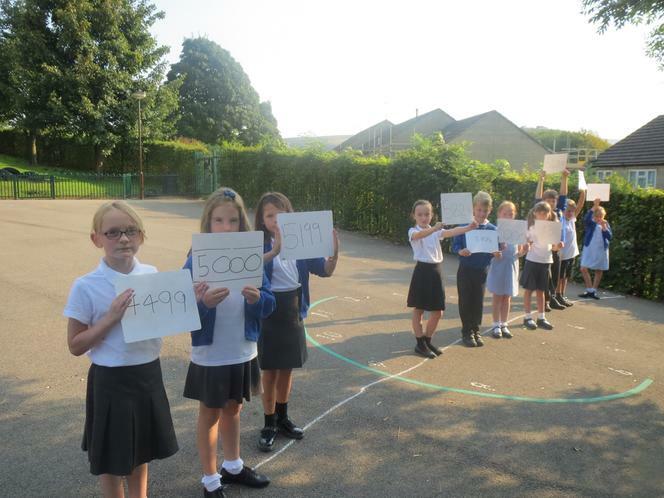 During the Autumn half term one of our focuses was place value. 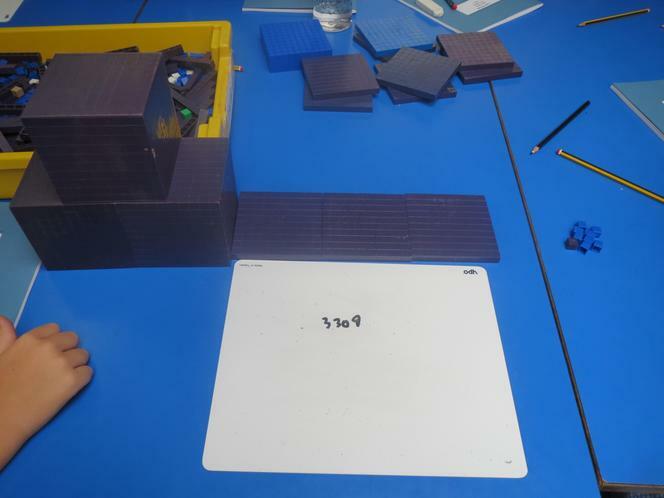 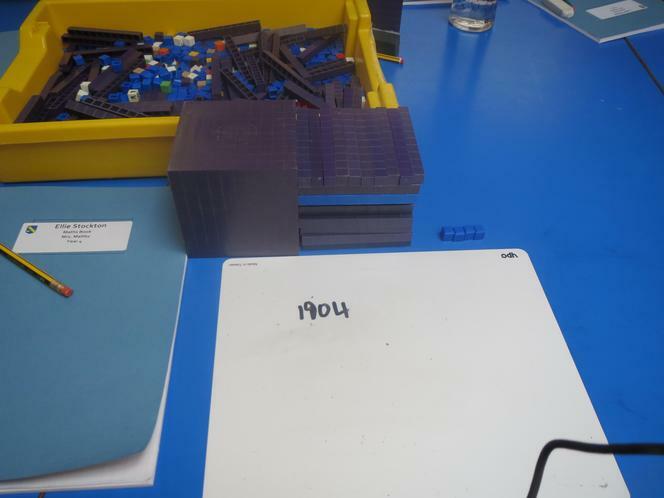 We represented the value of each digit in 4 digit numbers with concrete objects. 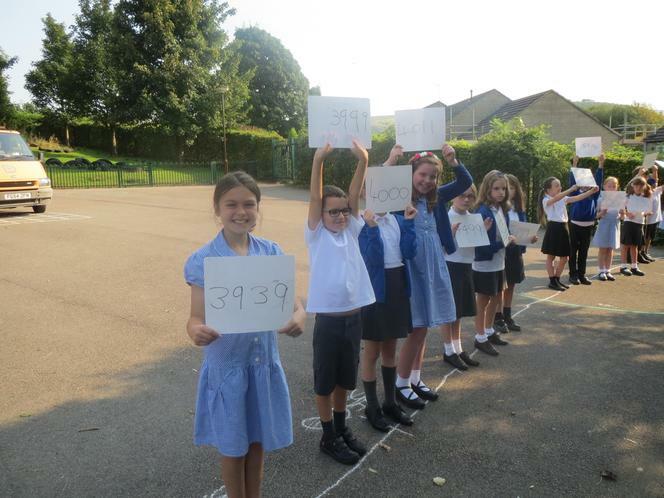 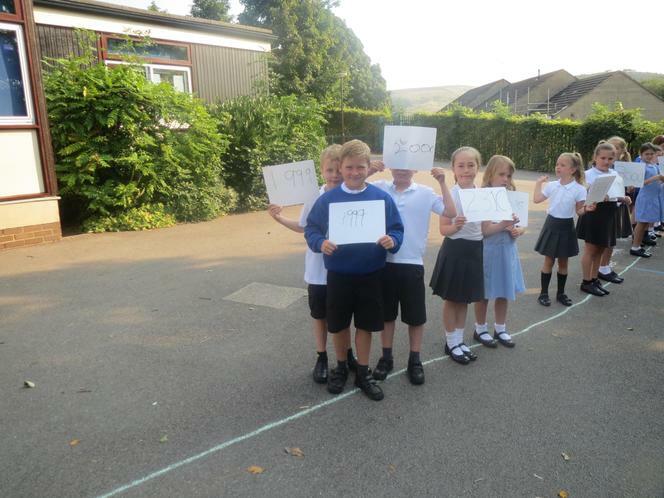 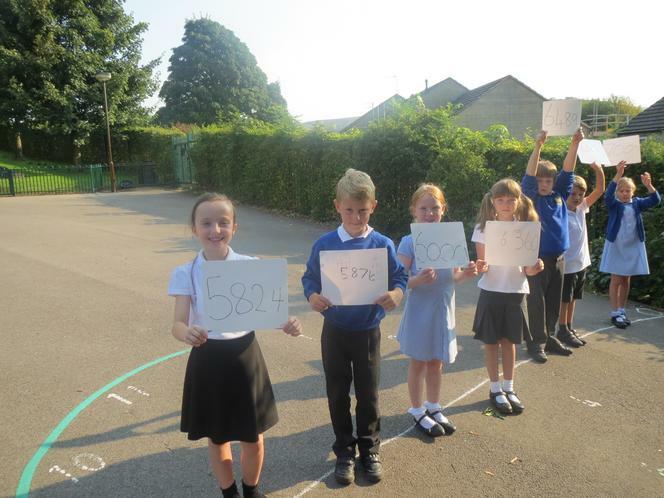 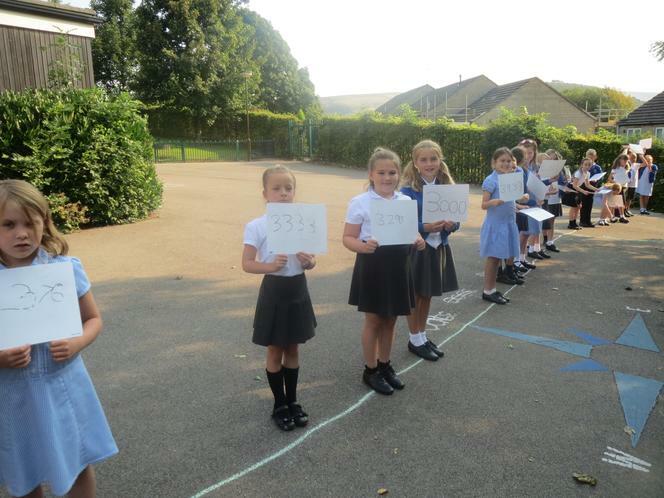 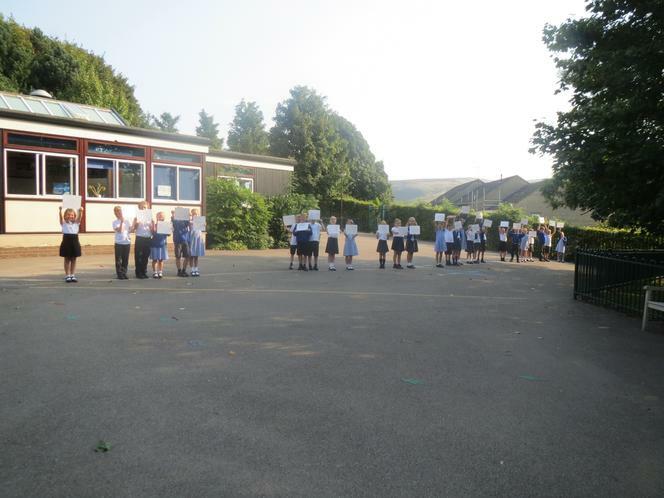 We understood how numbers are ordered and how to place them the appropriate distance apart by creating a human number line. 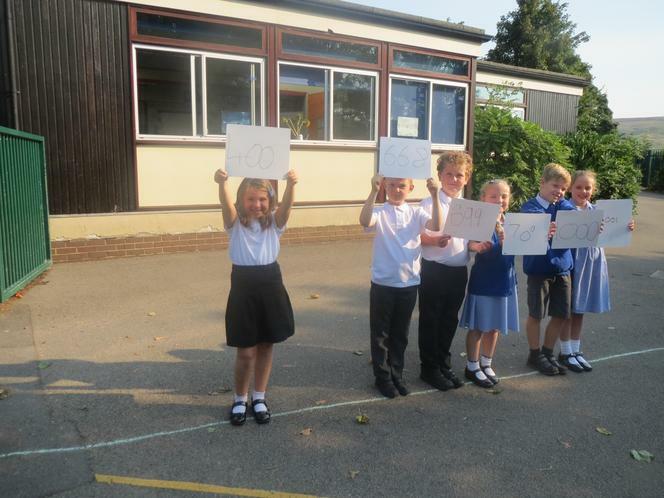 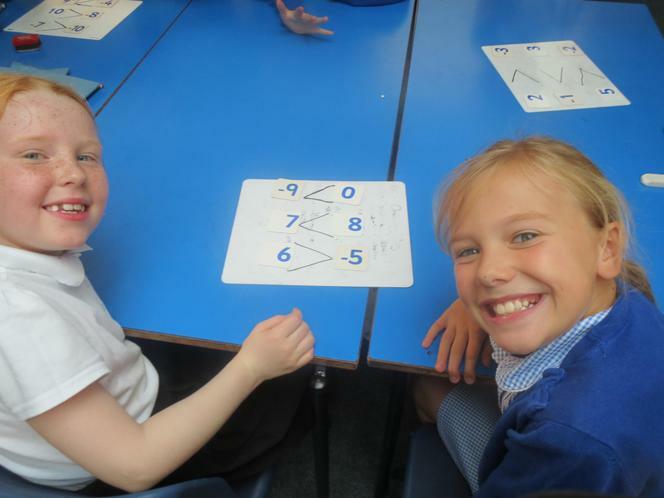 We were able to compare numbers using the correct symbols and use all of our knowledge to make estimations. 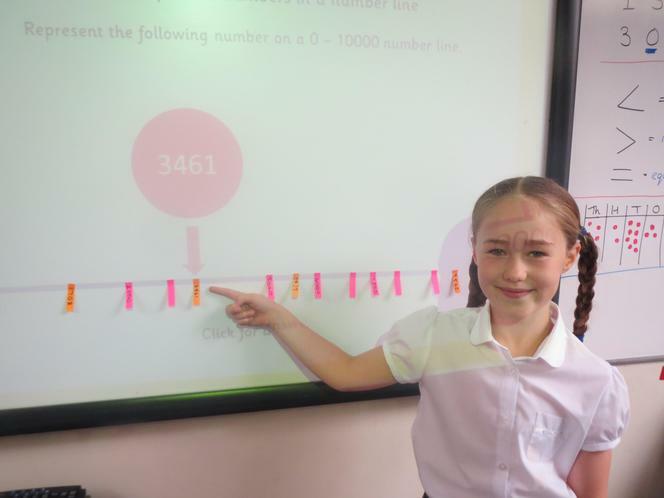 Natasha was able to get her estimation spot on!